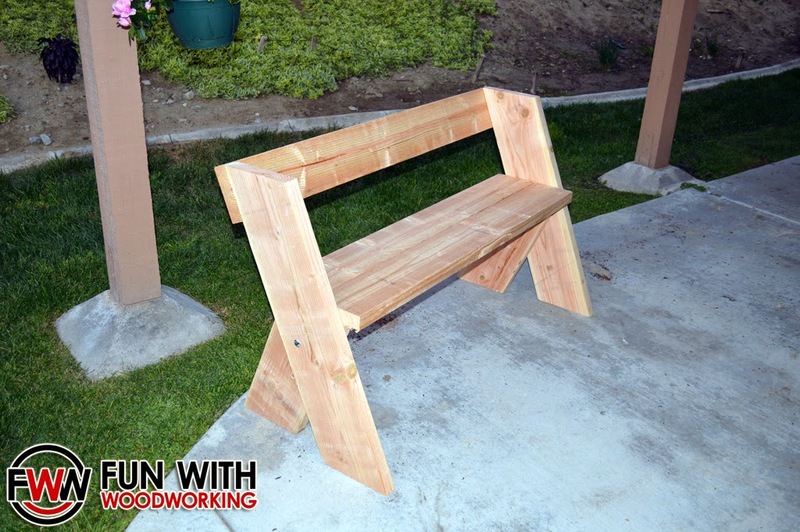 This last weekend I made another garden bench! 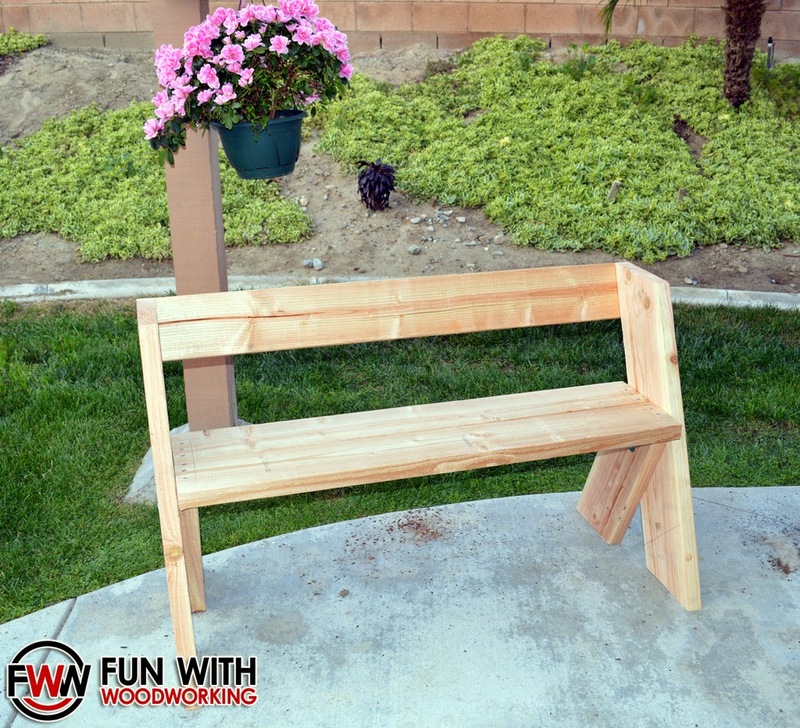 This time it is a quick, easy, and inexpensive Aldo Leopold inspired bench. It cost less than $20 in material and took less then 2 hours to make. I made it out of a single 2x6x12 board a single 2x8x10 board. It is 28 1/2″ tall, 21″ deep, and 48″ wide. Look for a full video and plans on Tuesday morning!